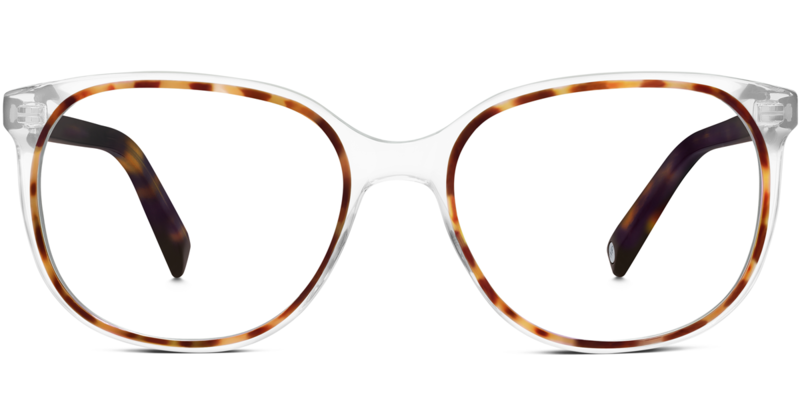 As a specs wearer I am always looking for cool new frames to buy in time for my biannual check up/prescription change. 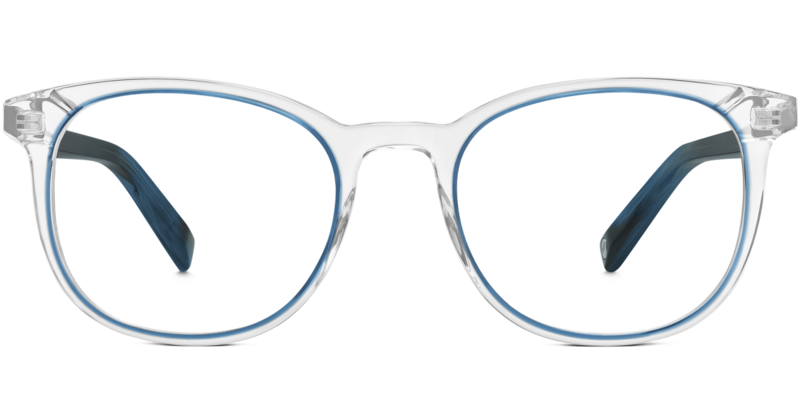 When the team at Warby Parker got in touch about their cool new range, I had to share. 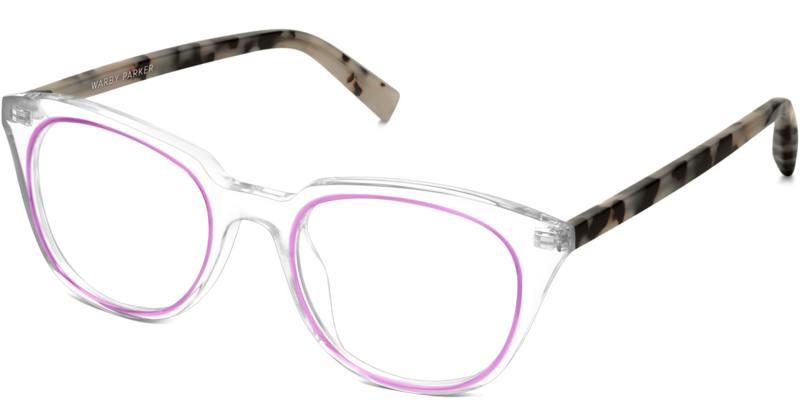 The concentric collection is pretty fun, a circle of colour in clear frames with contrasting arms. I think they look great but also don’t detract from the weather’s face. These might be my favourites, I love a touch of tortoiseshell. One of the things I have found with wearing glasses every day is that you need to make up your eyes (if you wear makeup) otherwise they can be a bit lost inside your frames. Although I reckon the clear elements of these frames might mean you can skip the eyeliner and go au natural or just a little shadow. This is a collaboration with Warby Parker but my opinions are all my own.